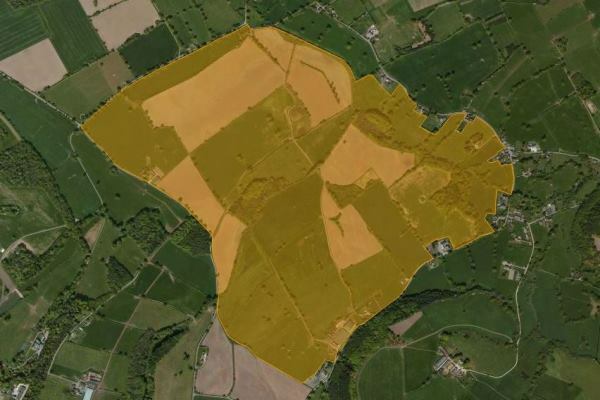 BASC has built this website to help protect and promote shooting sports and offer shoot mapping and bag recording services to members. This website is divided into sections that link together. You do not have to use all areas. For example a member of a wildfowling club providing their bag return to their club only needs the Bagged It section. 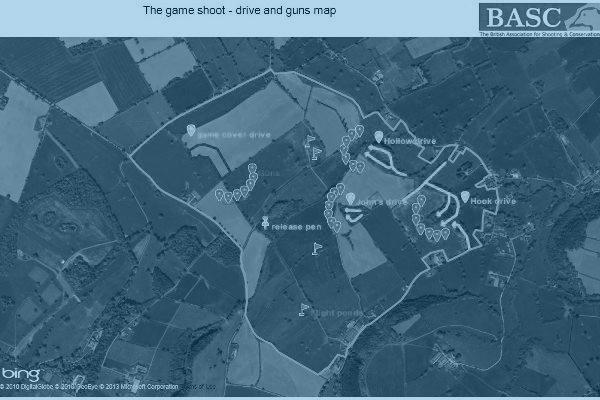 However we encourage everyone to use the Map It if you have your own shooting land. We also encourage everyone to use the Seen It sections because what you know about wildlife can be of high importance to nature conservation. Map It is where you can map (or see) areas of land you have access to for shooting and give some basic information about the wildlife you see there. 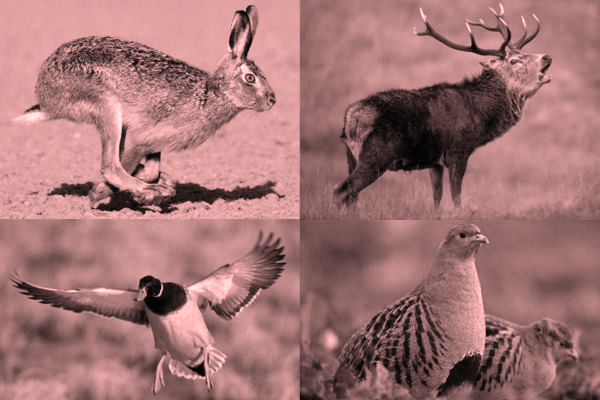 Seen It is where you can provide accurate records of wildlife both on and off of your shooting areas. For example we will ask members to record the first breeding curlew or wintering woodcock they see. Custom Maps is where you can annotate your shooting areas with pins, lines and shapes then download them for printing or emailing. Bagged It is where you can record what you shoot, either associated with a shoot mapped by yourself or a club you are member of, or by indicating the location of the shooting on a map. You can also generate reports to summarise your shooting. There are tutorials for the each of the areas on the BASC website which give you lots of the detail. If in doubt contact us by email or give us a ring on 01244 573000. We are here to help. Welcome You need to log in to use this website.